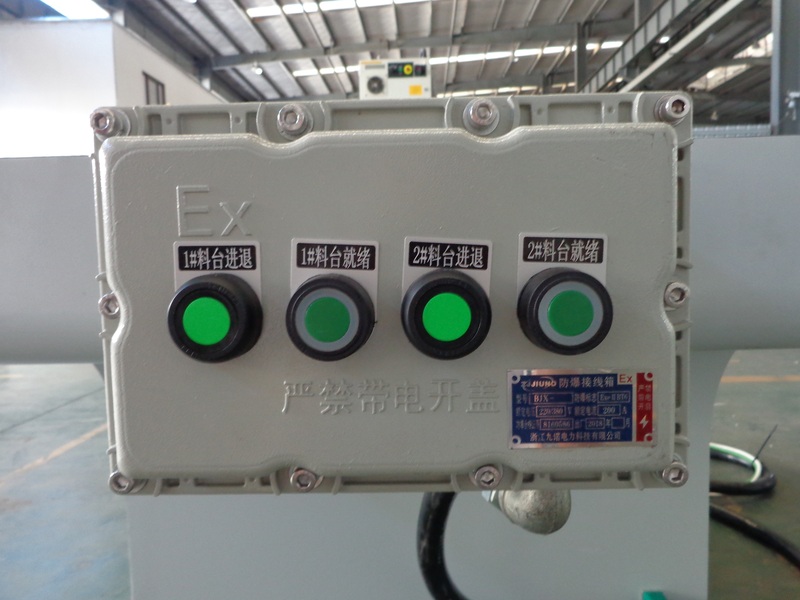 Home Companies Xiamen Ding Casting Intelligent Equipment Co., Ltd.
1. Automatic polishing machine is mainly used for the surface polish treatment of bath,automobile,motor and building industry hardware parts. 2. It’s can be free to programme, fully automated work. 3. 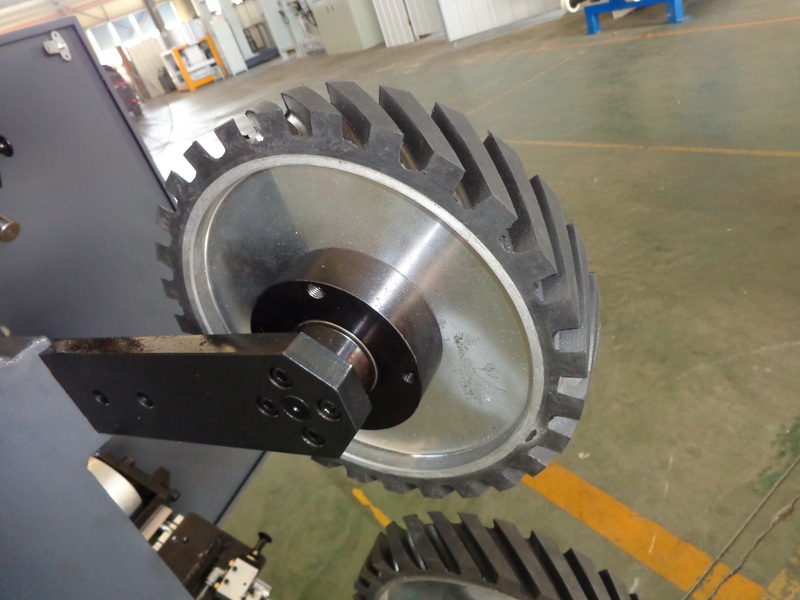 Consistency: polishing tedious repetitive work, the robot can be continuous and stable operation. 4. 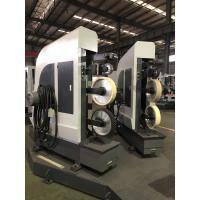 The Polishing robot have a high degree of freedom, 5 to 6 axis, suitable for almost any trajectory or angle of work. 5. 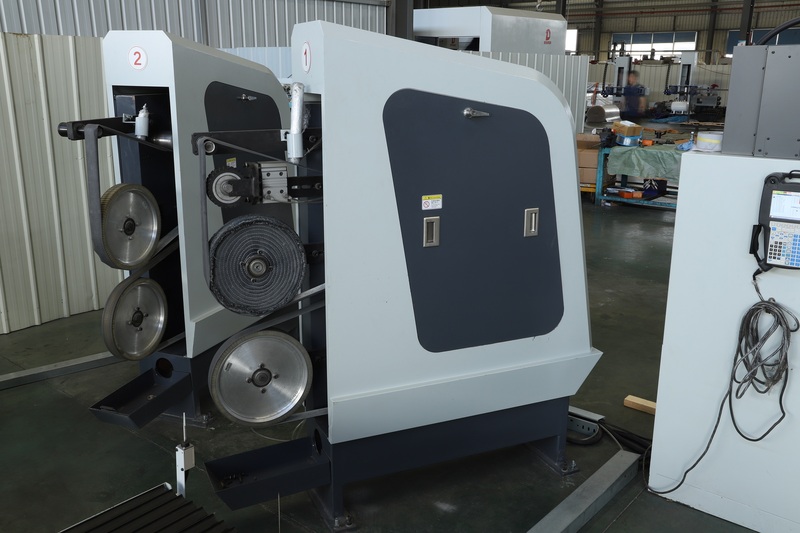 Automatic pick up the parts after polishing of work pieces, low labor cost. 6. Polishing robots are fully capable of saving time and money while increasing quality. industry, Furniture industry, Automobiles industry, Tableware industry and so on. Such as manufacture kitchen ware, metals components and parts, ironware, metal crafts, metal art ware, kinds of hardware, auto parts, electronic parts etc. The equipment consisting of main components:Sand Belt Machine ,Feed Table,Sand belt machine control system,manipulator,fixture ,automatic feed tray and contact wheeland etc. To fulfill the different product weight and sizere quirement,different requirements for belt sander of customers,we have 4 models for customer options.